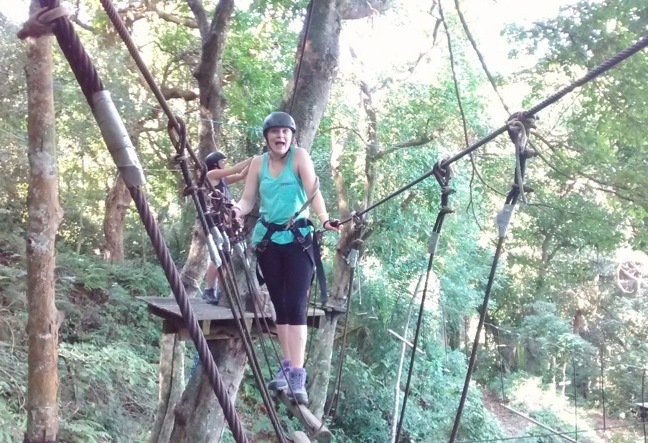 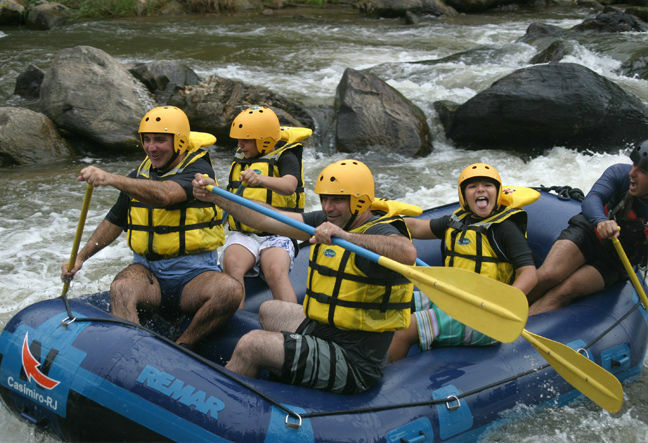 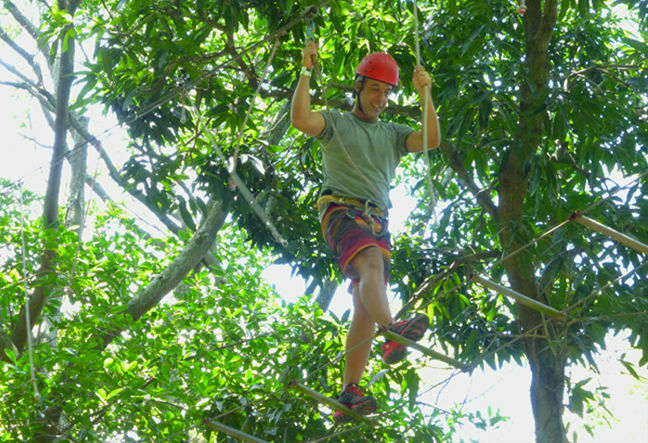 Pick up at the hotel – 20 minute Hiking – Introduction to safety equipment and techniques – 20 to 40 minutes at canopy tree circuit – Zip-line – Return to hotel. 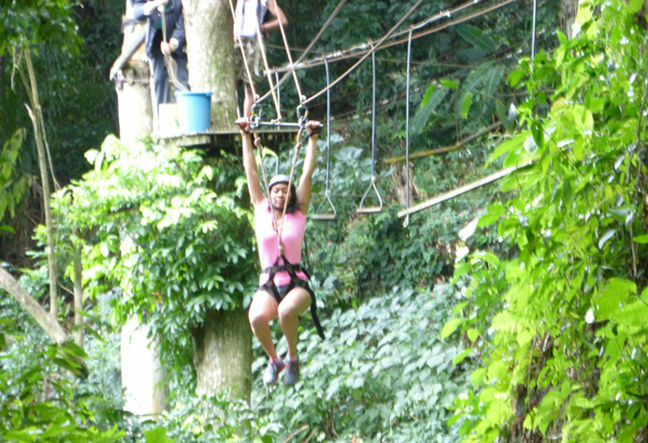 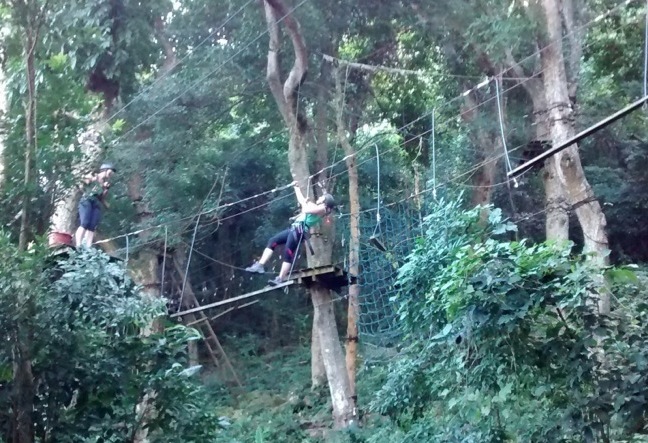 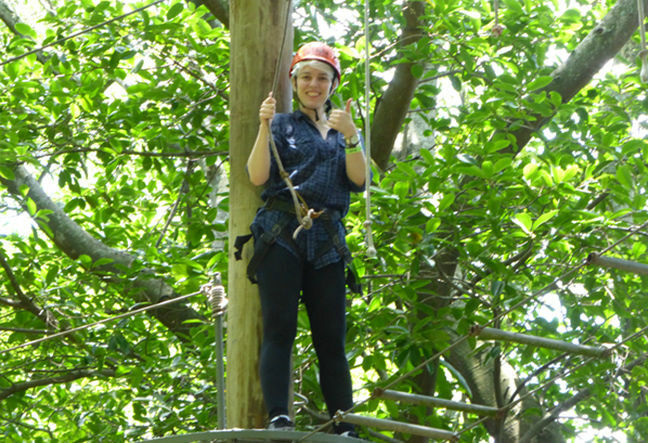 Rio Natural offers an exciting tour of outdoor activities including an easy hiking, zip line and a canopy tree. 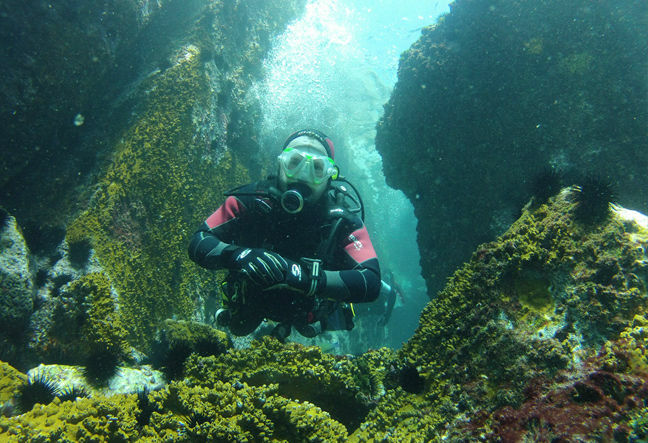 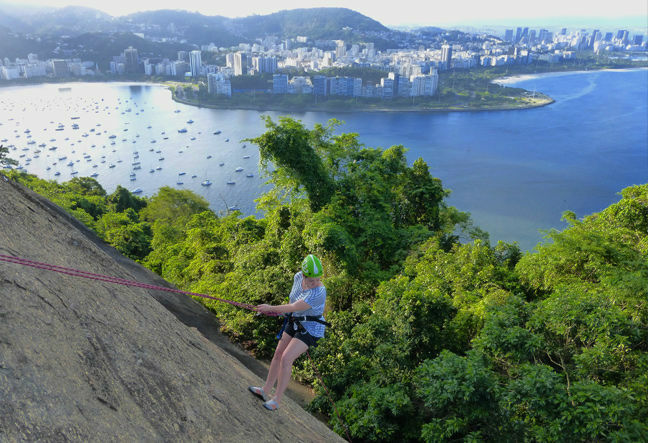 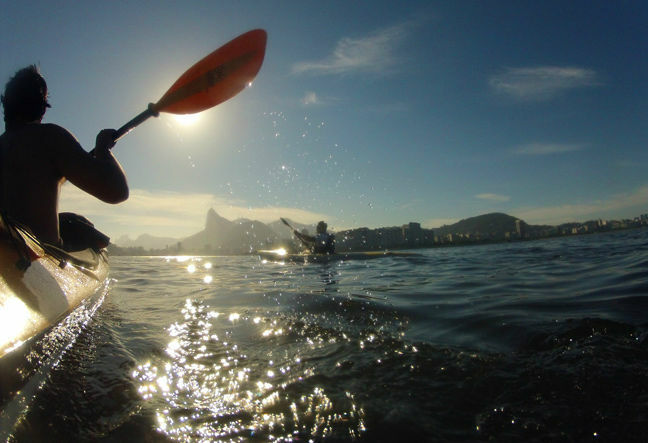 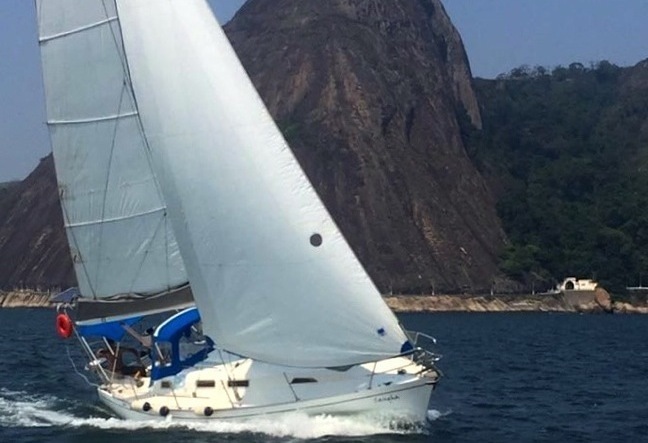 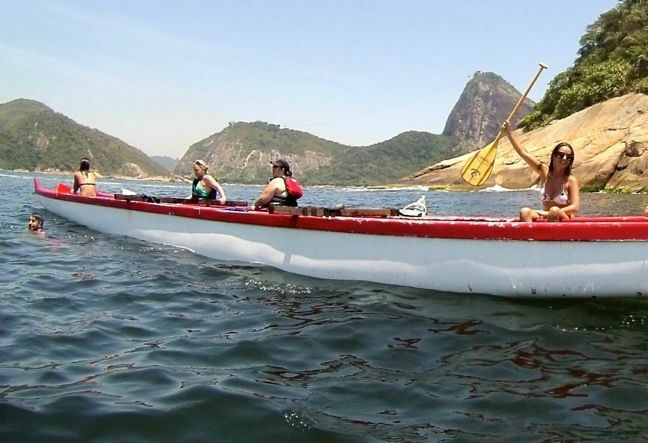 Our circuit located only 30 minutes from Copacabana is great for nature lovers. 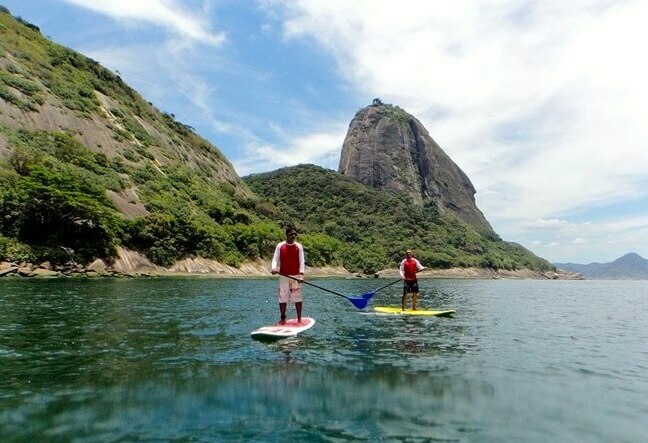 Our friendly guides will take you on a hiking trip. 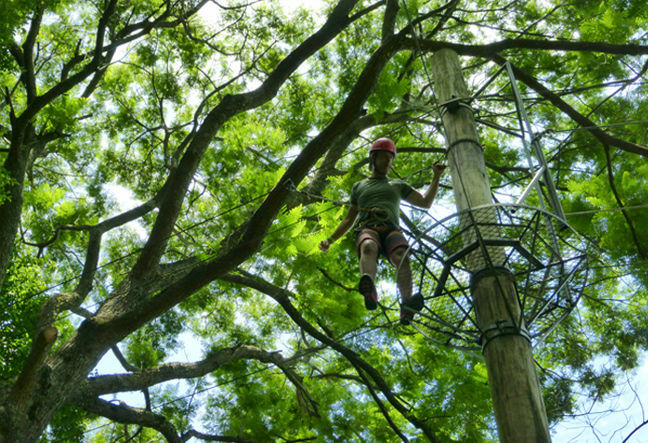 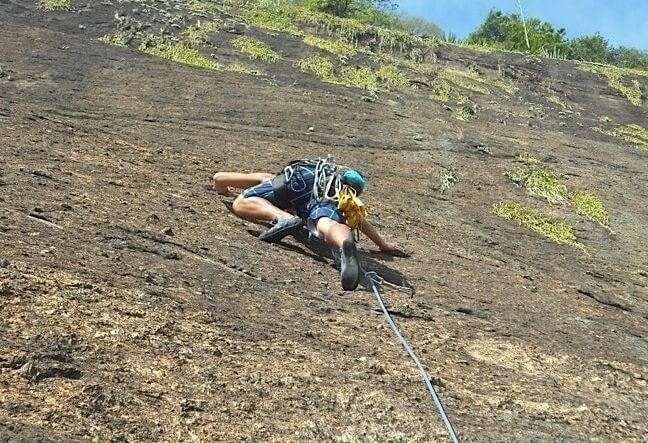 After the hike you will continue your canopy adventure on vertical obstacles that of course will challenge you physically and mentally. 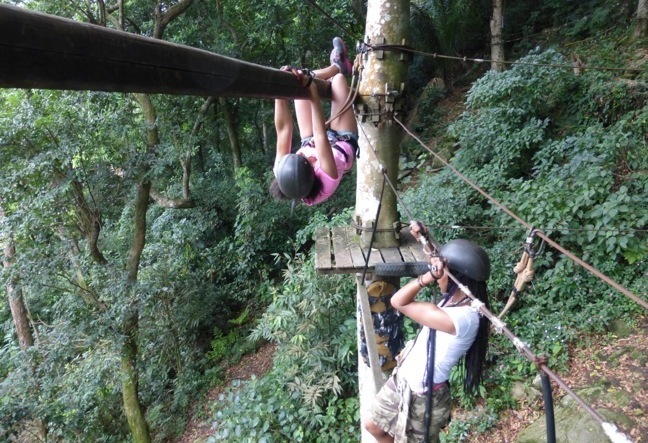 You will overcome several different obstacles and at the end brace yourself for the sensation of flight as you zip line smoothly through the atlantic rain forest. 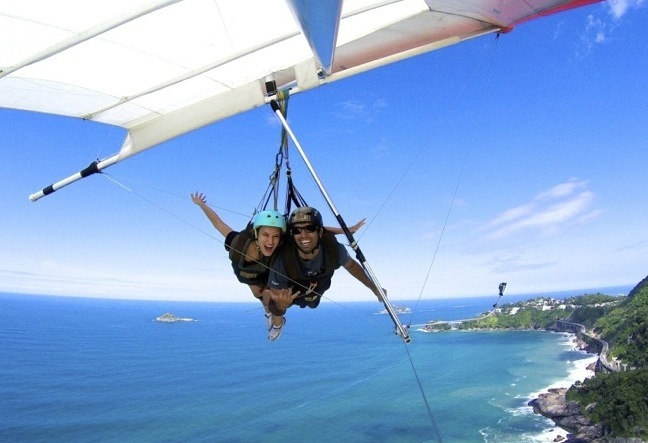 This tour will sweep you off your feet – both literally and figuratively. 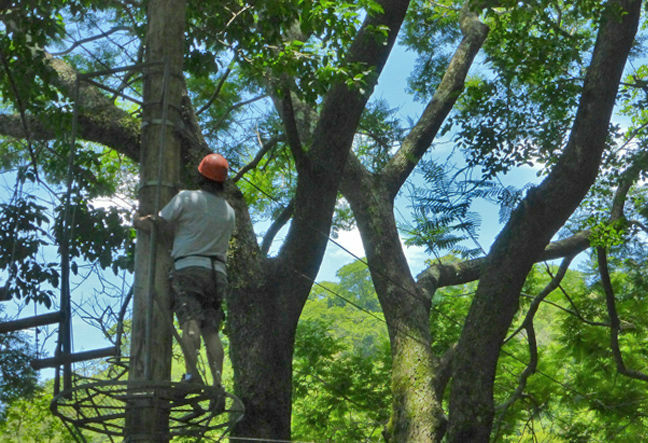 The Zip Line and Canopy Tree tour depart daily, you can choose the date and book it to suit your schedule. 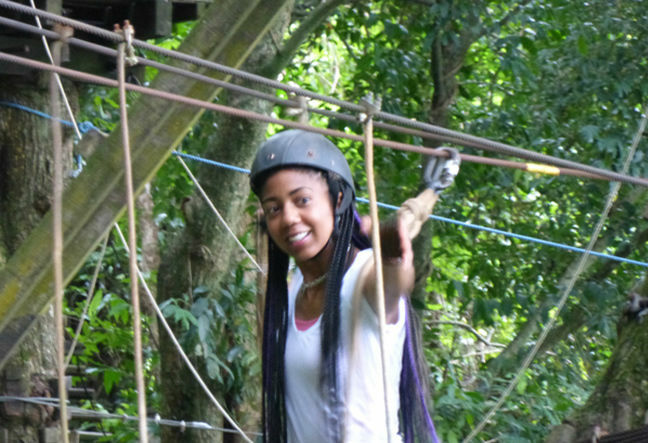 We need at least 2 people, If you are one person alone, we can allocate you in another group – CLICK HERE TO SEE OUR SCHEDULE OF TOURS.